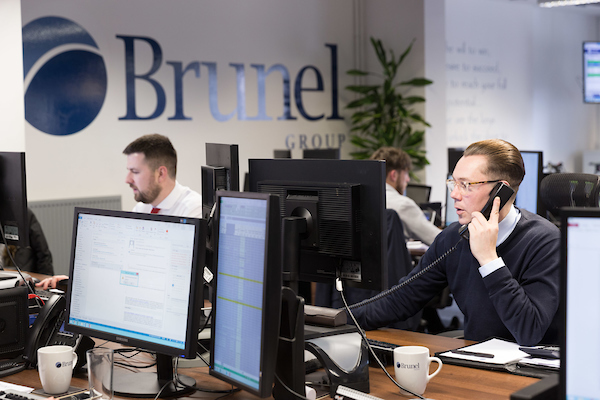 The Bristol office is based in the centre of the city and is the company’s headquarters, employing over 40 members of staff. The London office is based in the square mile opposite the Lloyds Building and in the heart of the world of Insurance. 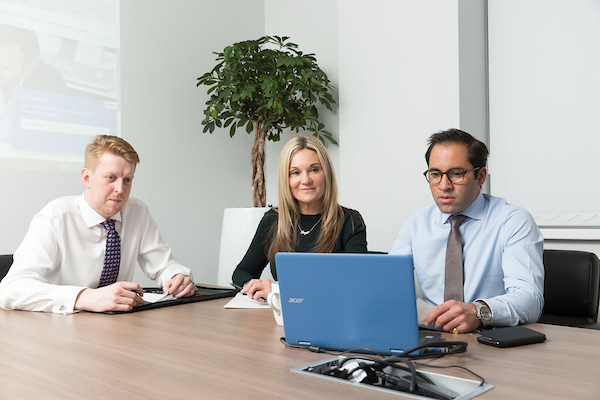 The team are always busy with face to face broking meetings with Insurers to ensure we obtain the best deals for our clients. Situated in the heart of Manchester's City Centre. Chancery Place is an important new building, designed by the renowned HKR Architects. With stunning views across the city and King Street. 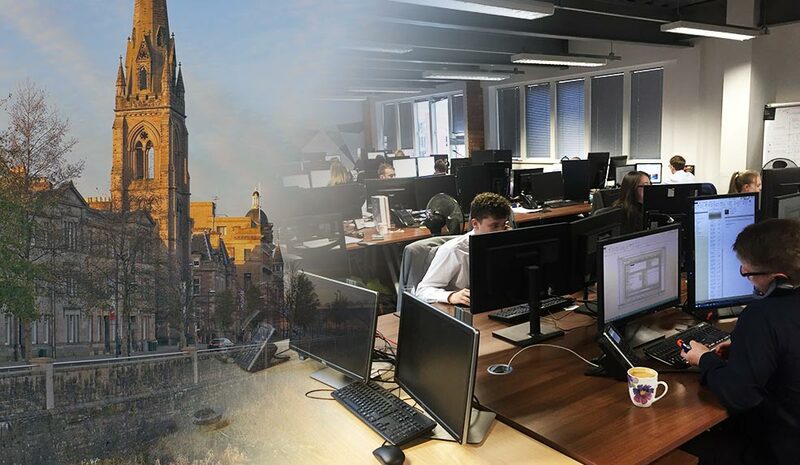 With easy access to all areas of the north the office location ensures that we are able to visit and service our northern clients with ease. Perth is a city in central Scotland, located on the banks of the River Tay. 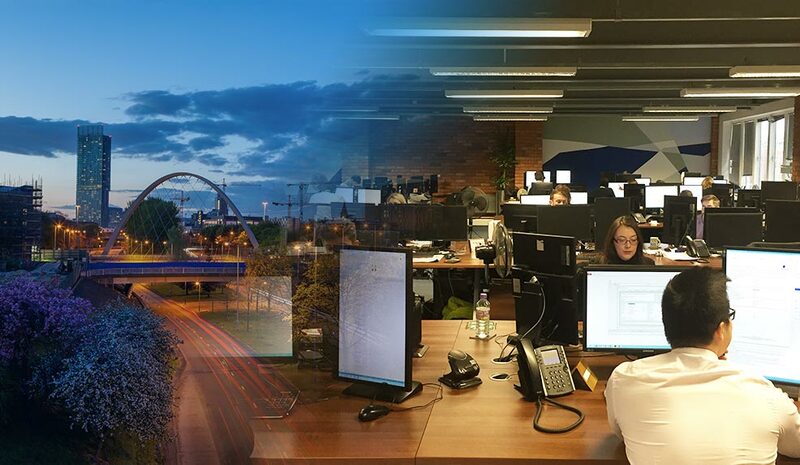 Perth is within one hour’s drive from Edinburgh, Glasgow and Aberdeen making it a perfect location to visit and service all of our Scottish clients.